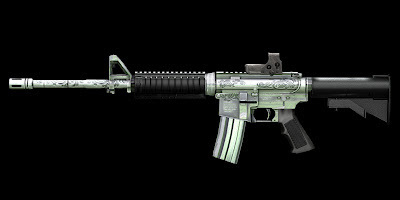 The M4A1 Chrome is a variant of the M4A1 introduced in the 09-09-10 Content Update. 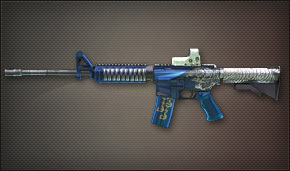 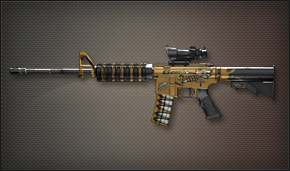 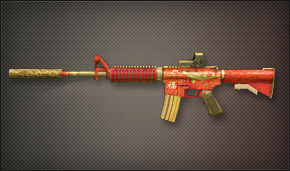 The M4A1 Chrome can only be purchased in the Capsule Shop for Gcoins, rendering it a fairly rare weapon. 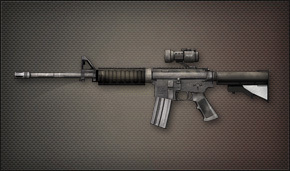 It features an increase in damage, stability, and rate of fire at the cost of a little less range. 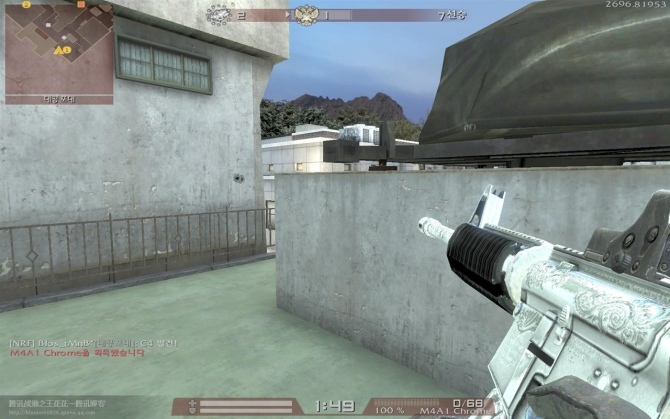 It also features an integrated Holographic sight.